While Google’s Page Rank metric is used most often for search engine optimization ranking, in reality, it is not very clear or helpful. It is supposed to be a way of measuring a web pages popularity, and degree of power when compared to other websites, but does it? First of all, there is no decisive way of figuring out how and why, a web page is ranked as it is. Additionally, it is assumed that a page rank of seven would mean that a website has a high ranking, but that isn’t always the way it is. There are some exceptions, actually quite a few. To begin with, the page rank data may not be current. It can be up to 12 months old. Popularity is based on when a web page was last ranked. There is no decisive way of knowing exactly when that was. Just because a website was at the top five months ago, does not mean that it is still a true reading. Furthermore, if a web page has a high rank it does not mean it is more valuable or domineering than one that is not ranked, or has a low page rank. Due to lack of tangible evidence, search engine optimization experts are turning to other means of measuring the metrics of a web site’s effectiveness. No matter what the page rank, there are those that believe, how popular a website is on social media, is indicative of how much people like your web site. The number of other websites that link back to your web page demonstrates popularity. The amount of inbound links that point to a web page and the age of the domain are factors that determine how authoritative the domain is. The trust associated with a domain name demonstrates the amount of trusted sites that lead to it. If a web site is not indexed, this means Google is not aware that it exists, or that a website practiced inappropriately with search engine optimization. If a web site is indexed it is important to see if in addition to the domain URL, that other pages are indexed, as well. 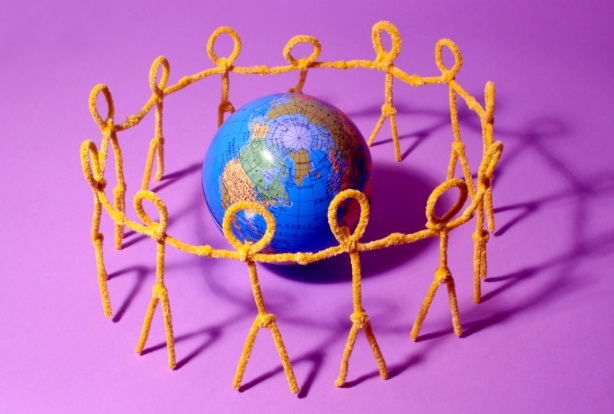 If they are, it is a good indication that a post on the web page will stay indexed. Is the same as Google’s Page Rank. The following tools are a great way of measuring effectiveness of a web pages search engine optimization. 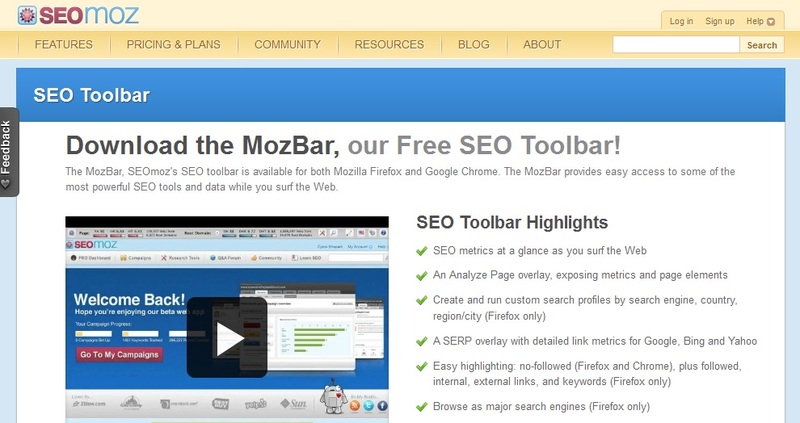 Is a free of charge tool bar extension that can be loaded onto Firefox or Google Chrome. It offers many search engine optimization metrics for you to use. 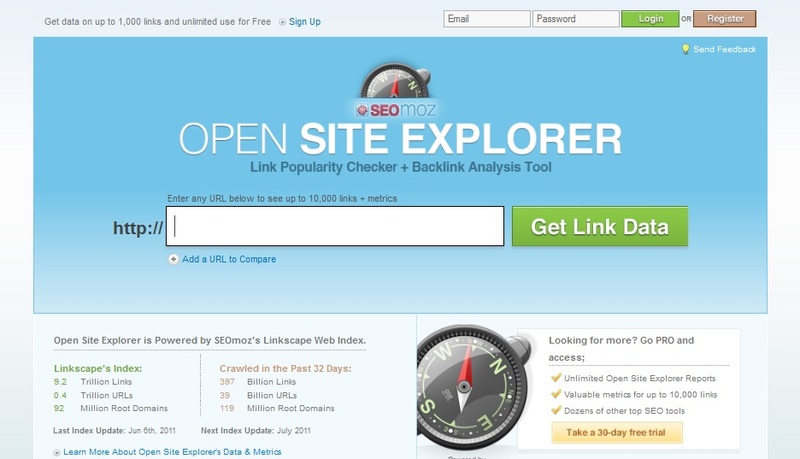 Measures URL popularity as well as back links. 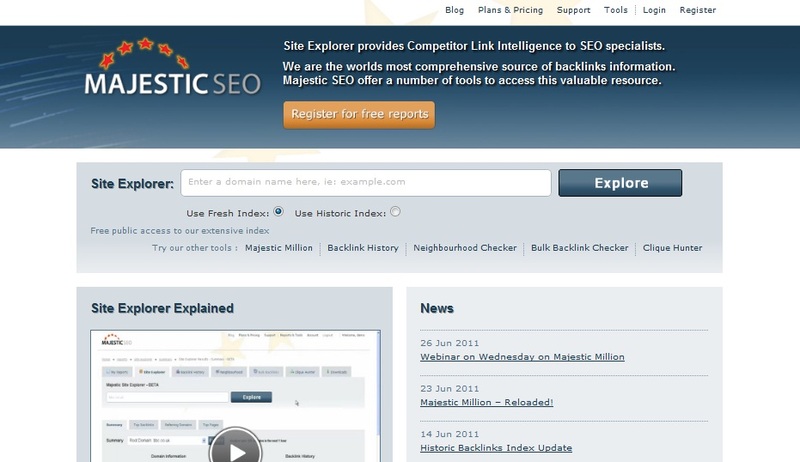 Provides information regarding back link history, distribution of anchor text, back links, and referring domains, etc. There are a lot more elements than page rank that decide the success of a website search engine optimization. These other methods are more tangible and provide more in depth information.